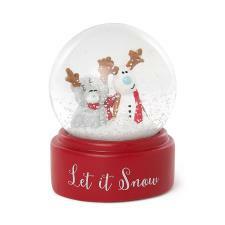 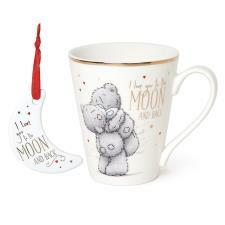 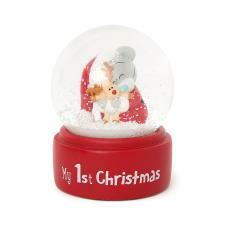 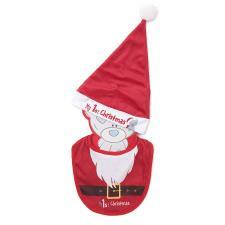 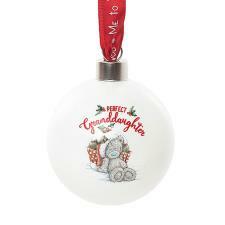 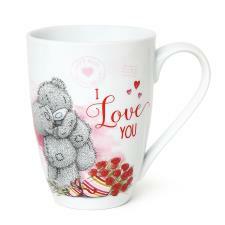 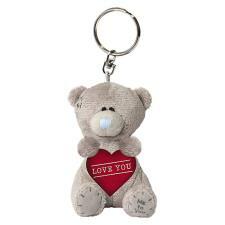 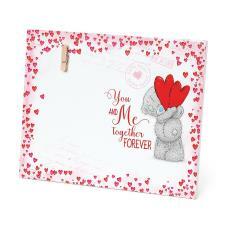 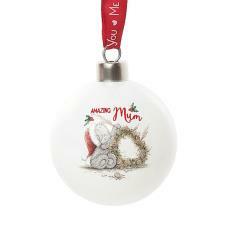 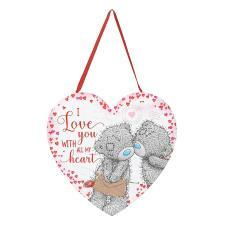 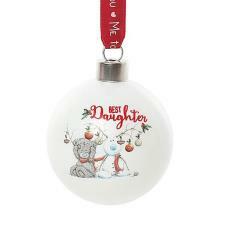 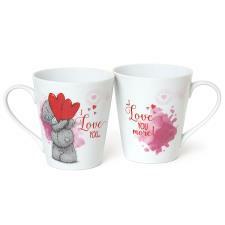 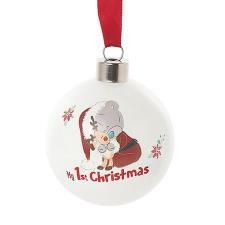 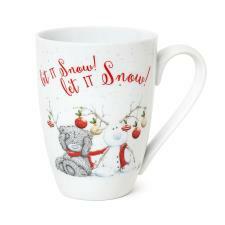 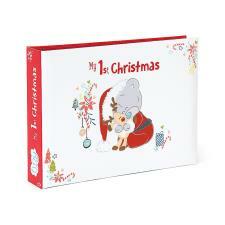 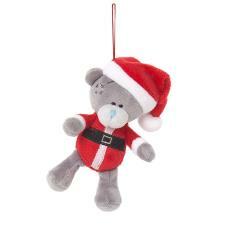 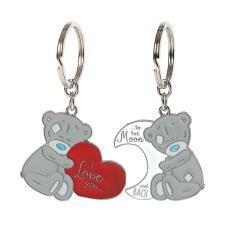 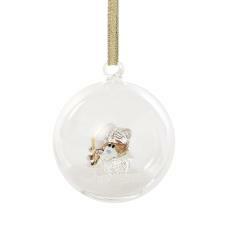 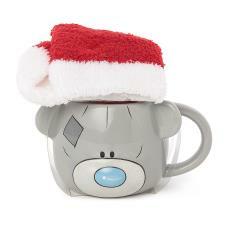 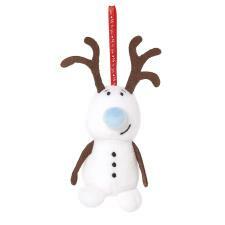 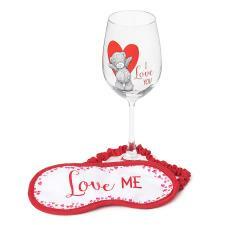 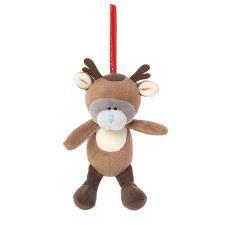 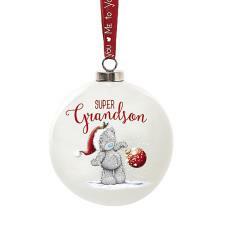 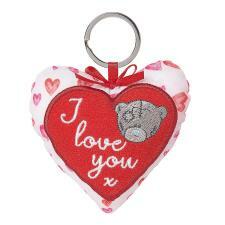 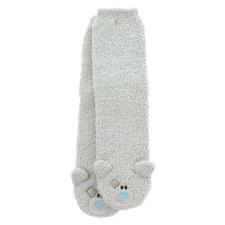 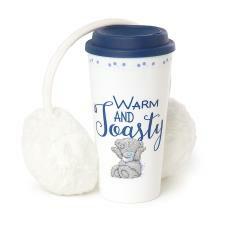 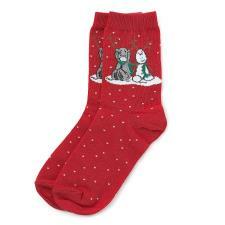 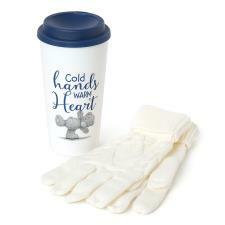 Christmas Gifts & Accessories : Me to You Bears Online Store. 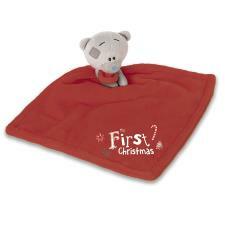 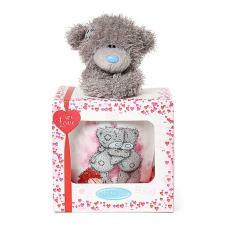 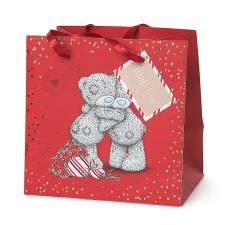 Tatty Teddy has Christmas Gifts that even Santa would be jealous of! 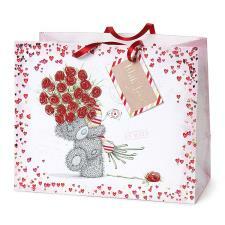 He has a huge selection suitable for everyone - Family, Friends, Teachers - Me To You is your one-stop-shop this Christmas!